It’s no secret that businesses run on documents. Between invoices, memos, proposals, and company reports, there is virtually nothing that is not document related in any enterprise. Since running a business is all about cutting down operational costs and increasing profit margins, companies spend a lot of their time on improving their efficiency. 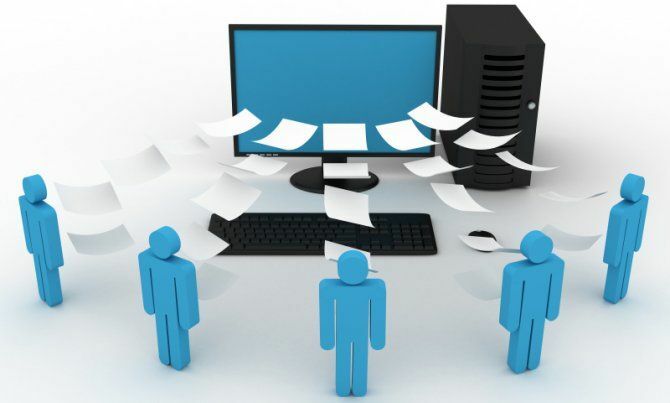 One of the areas where ensuring efficiency is relatively easy is that of document management. Despite the relative cost effectiveness of incorporating cost effective document management systems, many businesses fail to pay heed to the inherent benefits of such systems. This gross oversight becomes even more surprising if you consider the fact that more than 40 percent of all business activities are based on documents. What makes this oversight especially jarring is that most businesses don’t even consider document management even though they spend about 10 percent of their total revenues in the area. There are multiple benefits of having a structured document management system based on a solid companywide document management policy. The foremost and the most obvious benefit of a structured document management system is that of cost savings. With a companywide document management system in place, a business can save on printer energy consumption costs, replacement cartridge costs, and paper replacement costs. However, beyond these cost savings, there is also the increased productivity of the employees and established systems that can give a significant boost to the business’s profit margins. Apart from this there are benefits with regard to security. 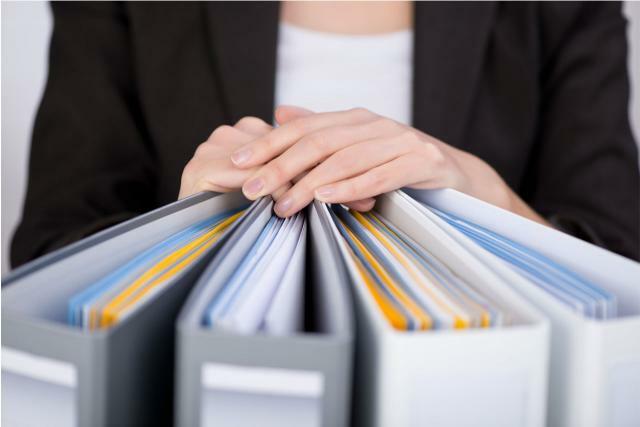 A steady and structured document management system helps secure the documents being produced by the business which may contain sensitive information. The problem, however, is that most of the allocated funds towards document management are handled in a haphazard manner. 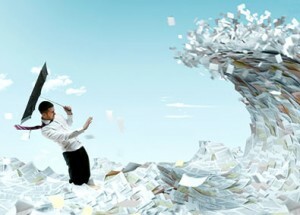 In most cases, restructuring the document management strategy and policy can prove to be a major boon for the business. However, before that can be handled, it is advisable to get the basics of document management clear. Storage, archiving, and disposal: This element caters to how the documents are handled when not in use. A storage location is defined and protocols are added to define which documents get archived and which are disposed. Security and access control: This element determines the security measures surrounding documents in a business. Based on this element, access is granted to individuals in various forms and, if required, with various restrictions and limitations. Version control: Version control is simply about keeping a track of how a document has been modified in its life to a point that previous versions are accessible. Audit trails: Audit trail is about keeping track of every modification made to a document through its life. Herein, who made what changes in the document are kept on record. Locking and check in or check out: This element is to make simultaneous edits of a single document from multiple sources possible. Document management is most required in two situations. The first is when a business is floundering and needs every little point of cost savings it can get and the other is when a business is growing at a rapid pace and needs everything to be streamlined to leverage that growth to its full potential. Document management strategies, because of their relevance, have gradually become a part of content management strategies which looks at other things connected to document management. Document management is a mature area of business. This doesn’t mean that it is old, even though it is; it means that it is evolved and vast. There are many aspects of document management that a business will have to take into account when devising a structured working strategy. The trick lies in assessing the current state of affairs because document management strategies and systems are almost chosen on the basis of the specific needs of an organisation and its current operational dynamics. 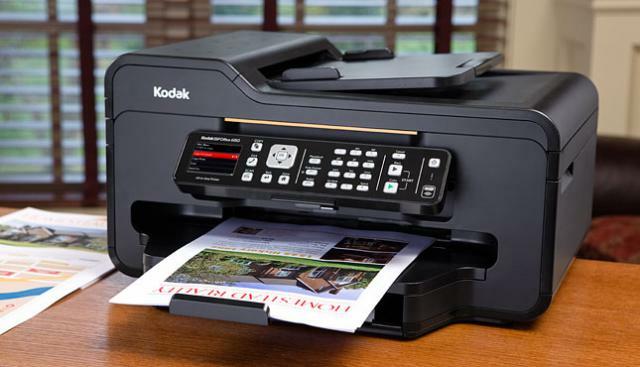 How Simple And Straightforward Is The Process Of Printing And Scanning? Before everything else, it is imperative for you to analyse how simple or complex the printing and scanning process is in your office. While this task can seem daunting initially, it can be simplified by trying to quantify the question. For instance, you could ask this question in a different manner to make it more attainable. Questions like how many steps are involved in printing or scanning a document or how much time does it take for one person to share a document with a colleague or senior can help. Are Printers And Scanners Accessible To The People Who Need Them The Most? The first question will naturally lead to the placement of printers and scanners in the office. Large offices spend a considerable amount of thought and effort in figuring out the right placement of devices that will be used by the workforce. However, this isn’t something that needs to be limited to only large offices. 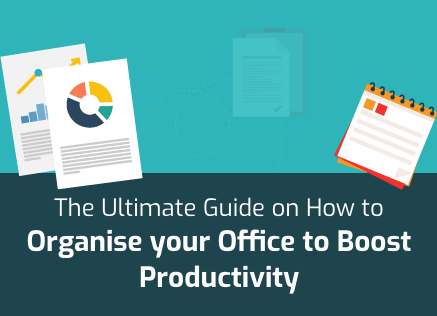 Smaller offices can benefit from figuring out where to place their printers and scanners as well. Things to keep in mind are which individuals or departments need the devices the most and spatial logistics. Is The Entire Process Of Printing Structured Or Is It Haphazard? One of the biggest mistakes that small to medium scale businesses make is to not structure the process of printing and scanning. In such offices, printing and scanning is handled in a haphazard manner where anyone can print from anywhere through any printer. 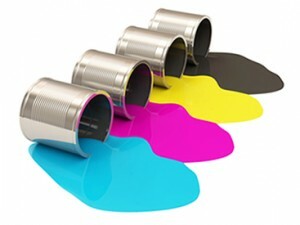 Moreover, when there are multiple printers, they are all available to everyone which can result in one printer being overworked while the others are idle most of the time. Which Of The Document Pathways Can Be Automated? Sometimes, certain documents in businesses are predictable. These types of documents follow the same path every week, month, or quarter, go to the same individuals or locations, and end up in the same way every time. There is potential to automate such document pathways wherein the number of prints can be reduced while security increased. 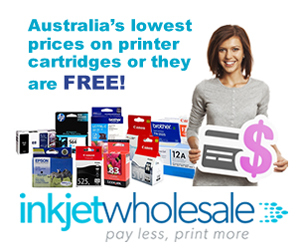 Multifunction printers or MFPs are particularly useful when it comes to this type of automation. 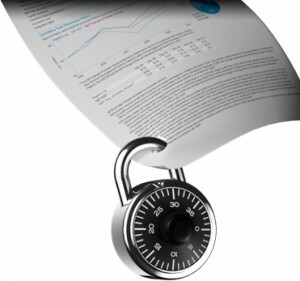 Are There Security Protocols In Place To Protect Sensitive Documents? It’s common for businesses to not focus at all on document security protocols because they don’t think that the information they generate are sensitive. While in many cases, such assessments are true, in many others, it’s a misconception. In the latter situations, the businesses put themselves at risk by not securing their documents with proper document management strategies simply because they couldn’t imagine how their internal information could be sensitive. It is much better to establish security protocols via document management especially since the process isn’t as cost intensive as businesses tend to presume. Now that you know what document management is, why it is important, and how to go about establishing a sound document management strategy, will you be considering it for your business? Let us know in the comments! First of all, document management should be efficient. I think if you have to look for the document for an hour it is time to change something. Thank you for reading and your comment Mary. I agree about the importance of quick retrieval of documents when it comes to the archiving element of a document management system. However, document management is much more than archiving. It’s also about document flow control, security, and essentially finding the most cost, time, and resource effective way of doing things. Moreover, retrieval speed may not be the primary concern for all businesses out there. Some may value security above retrieval speed or even durability above everything. Wouldn’t you agree?